29 April 2017 | Kaunas, Lithuania. 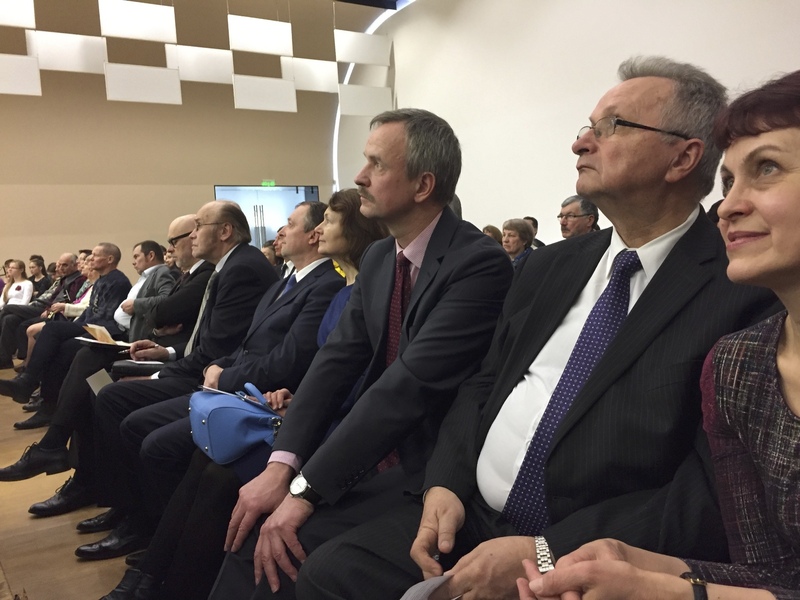 Adventists from across Lithuania and beyond joined together on Saturday, 29 April for a 90th birthday celebration. Participants were in a festive mood as the opera singer, Nomeda Kukulskienė performed, as well as the Kaunas Church adult choir, and the youth choir from the Kaunas, Kėdainiai and Šiauliai churches. 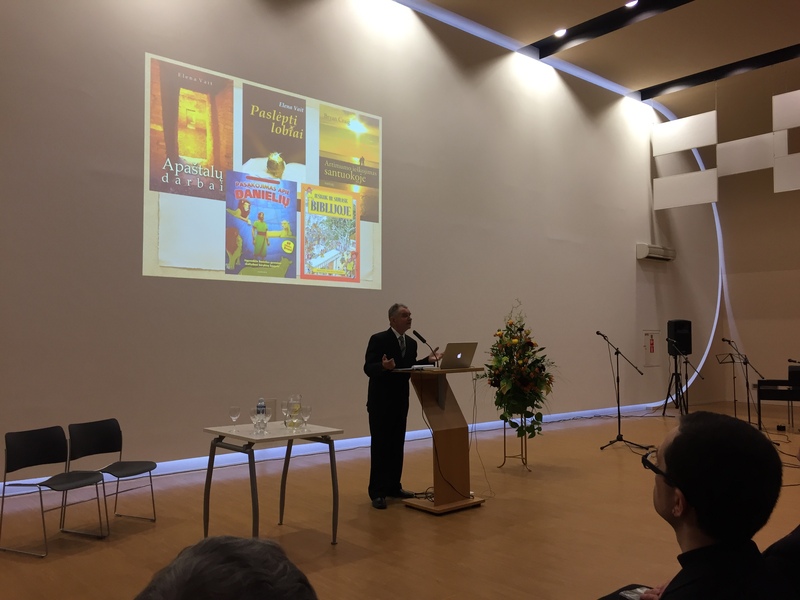 Dr Daniel Duda, representing the Trans–European Division, emphasised in his sermon the necessity to bring our knowledge and praxis together. He noted that in Jesus parable of the Good Samaritan, some passers-by were more concerned about their own well-being than about the beaten and robbed man. “We are called to be a blessing to someone else,” Duda challenged. 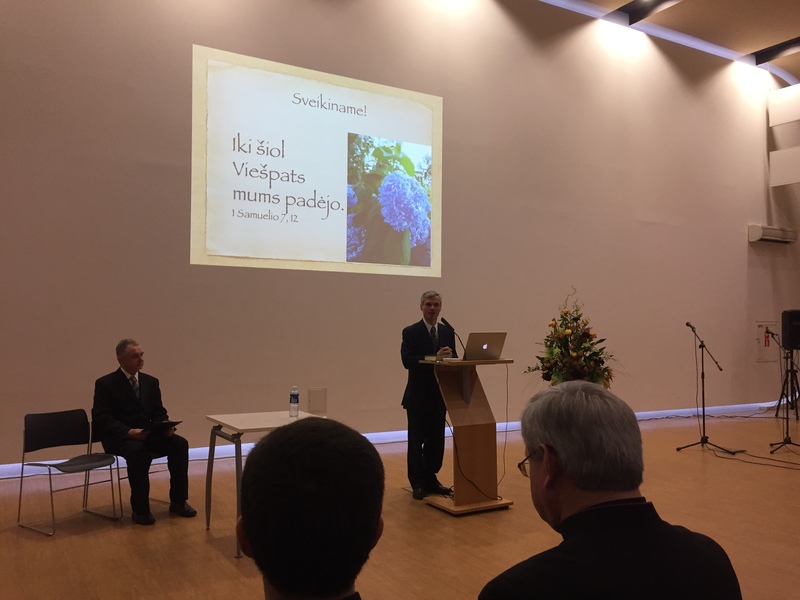 The former president of the Adventist church in Lithuania, Danielius Oželis, presented the church’s history and shared his personal memories, including his work in translating the Bible into Lithuanian. 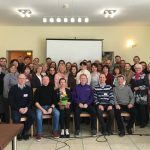 The neighbouring Estonian and Latvian Conferences, together with the Baltic Union, brought a present, a video projector, a useful tool for evangelism and education. 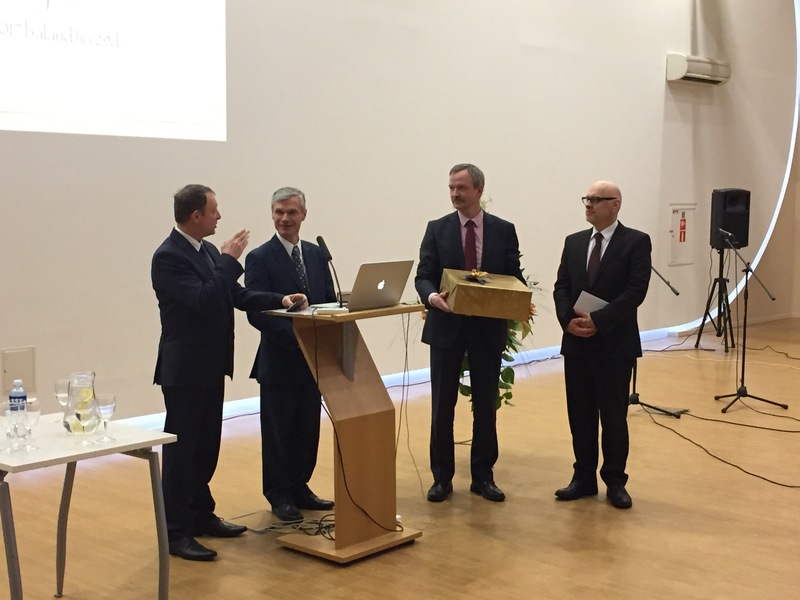 Latvian Conference president, Vilnis Latgalis, shared his joy of seeing the church in Lithuania growing. 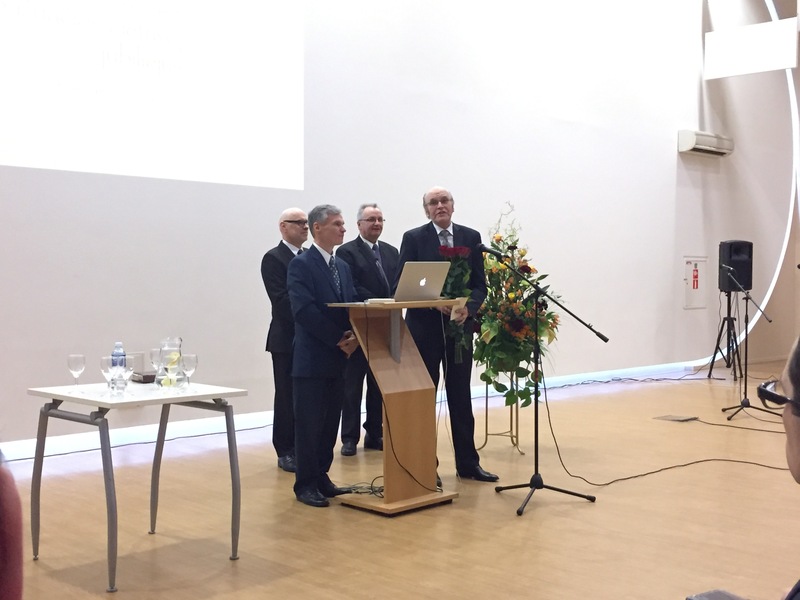 Former BAUC leaders Valdis Zilgalvis and Andrejs Āriņš remembered some good events in the past years. 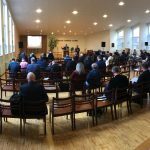 Representatives from the Roman Catholic, Lutheran, Baptist, and Methodist churches and the Lithuanian Bible Society gave their greetings to the Adventist church in Lithuania. Monsignor professor Artūras Jagelavičius, representative of the Catholic Archbishop of Kaunas, thanked the Adventist church for its humanitarian aid work and the Adventist church’s stand to protect the traditional family institution. However, church is not so much about the past, as the present and the future. With the official ceremony over, participants were invited to learn more about the current activities of the Adventist church in Lithuania. 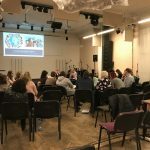 The Health and Family departments presented the co-operation between the Lithuanian University of Health Sciences and the Adventist church in educating local society about lifestyle medicine projects, implementation of the smoking cessation programmes, and the holistic (comprehensive) health courses. 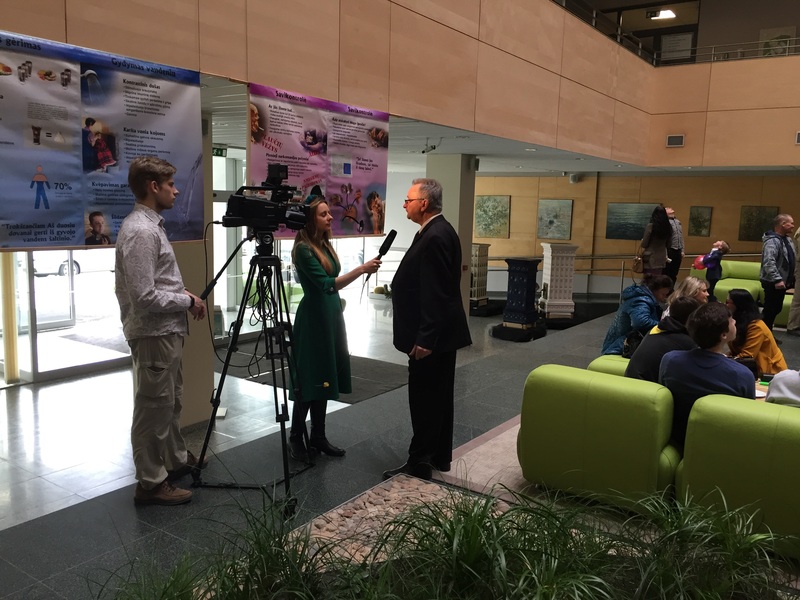 Pathfinder leader, Robertas Grigas, shared how youth activities and summer camps were making a difference. 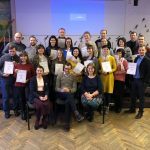 Arūnas Čerkesas, editor of the Christian newspaper, Source of Hope, presented the history of the newspaper and how it is helping to change people’s lives. 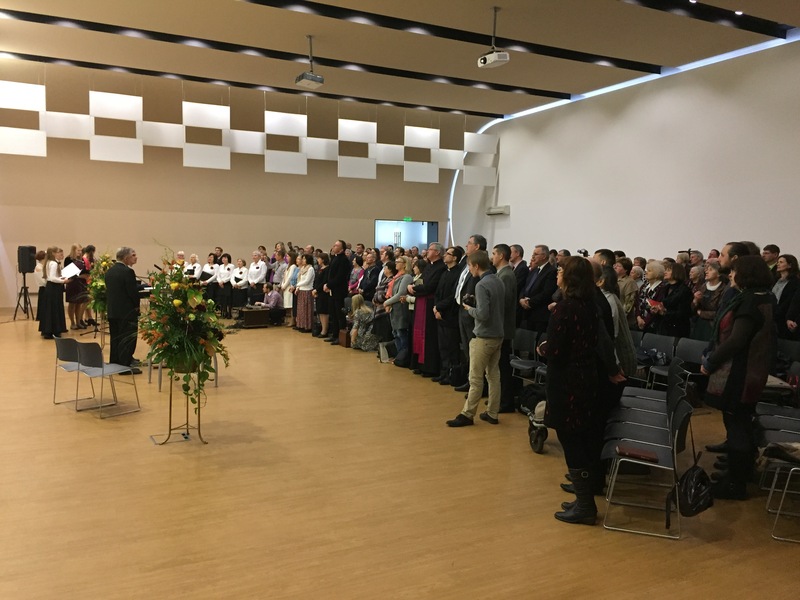 In his concluding prayer, Pastor Hibner expressed gratefulness to the Lord Jesus Christ for His mercy and to all people for their input in the church’s life and ministry. Lithuania is one of three Conferences that make up the Baltic Union. 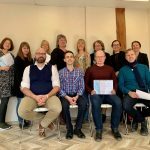 Emigration has affected both local church membership and the population of the entire country in recent years, but at the end of 2016 membership stood at 765 in a population of 2.8 million. Together with Estonia and Latvia the Baltic Union has 6,107 members. This entry was posted in Anniversaries & Special Events, BAUC, Church Organisation, Lithuania, News. Bookmark the permalink.